Joseph Valley is the Managing Director of J’Angelo Productions Company Limited. He is a Director, Executive Producer and Lecturer whose career in media spans over ten (10) years. Mr. Valley’s work ranges from music videos and commercials to theatrical productions and documentaries. He was part of the production team for the International Symposium in Arts Education, Sound Stage, Riddin D Riddum, The Dream Wedding, and The Traditional Hindu Wedding in Trinidad and Tobago, An Evening of August (theatrical production) and the Tobago Heritage Festival. He is also a lecturer at many institutions in Trinidad and Tobago. 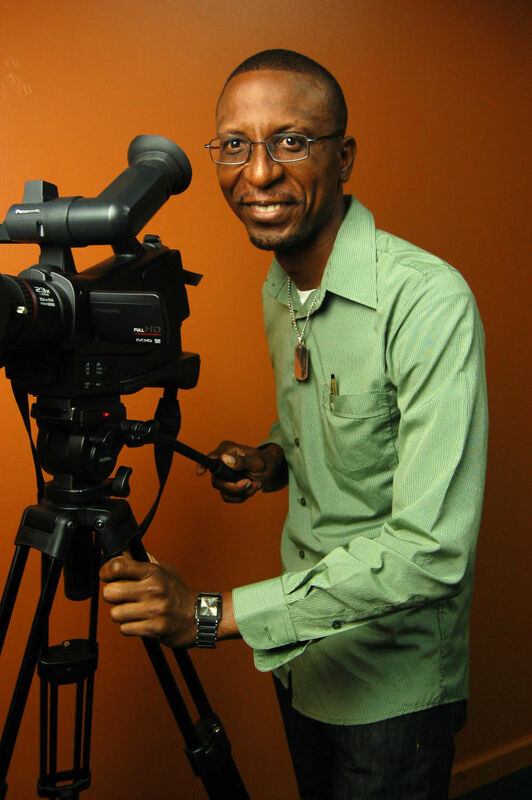 His areas of expertise include: Videography, Video Editing, Lighting Design, Television Studio Production, Documentary Production and Sound Engineering. He is also the Director and Executive Producer for a three (3) part documentary series on “The Art of Stickfighting”, a two (2) part documentary series on “The Black Power Revolution – Trinidad and Tobago 1970 – Let the Truth be Told” and his most recent production “Hustlers”. In January 2009, he attended the San Diego Black Film Festival at the Regal United Artist Theater where he was invited to screen his first documentary “The Art of Stickfighting”. Following the success of this venture, he went on to have a presence at the Africa World Documentary Film Festival, which was held at various locations, including; Missouri History Museum, The Contemporary Art Museum of St. Louis, Missouri, Belas Artes Multicultural Centre and Art Gallery in St. Louis, Missouri, and Bridgetown, Barbados. In June 2009, “The Art of Stickfighting” Part One of Two was nominated for the Best International Documentary at The Heart of England International Film Festival. Screenings for the documentary occurred in Tamworth, Coalville and Ashby, United Kingdom. “The Black Power Revolution – Trinidad and Tobago 1970 – Let the Truth be Told” Part One has was presented to the President of Nigeria, Goodluck Jonathan, by the Emancipation Support Committee during the Emancipation Day celebrations in 2012. The documentary was also featured at the Louisville International Film Festival and the Mississippi International Film Festival in 2012.